One man is charged in the alleged plan to take a businessman hostage on Valentine's Day; 2 others are sought. 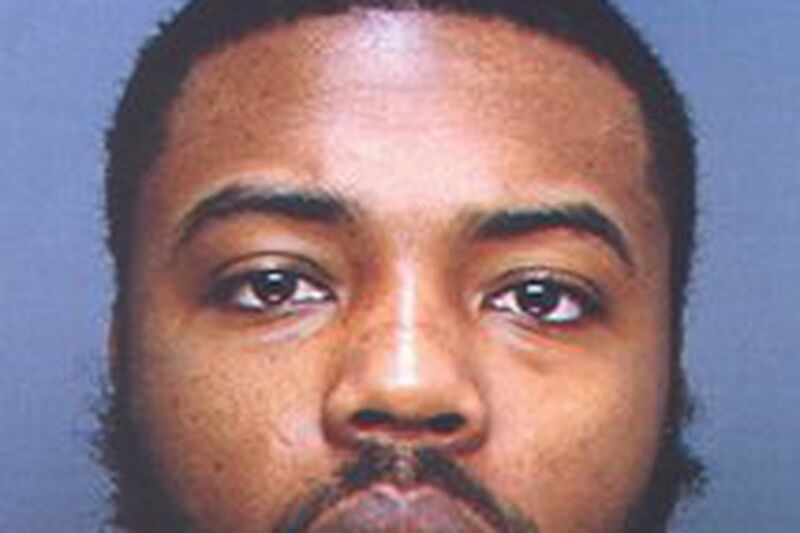 Jameell Gaymon of North Philadelphia faces multiple counts. A North Philadelphia man has been charged in what Philadelphia detectives described as a scheme to kidnap, rob or extort money from a West Mount Airy businessman. Jameell Gaymon, 23, of the 1400 block of Kings Place, was arrested early on Valentine's Day after he and two other men allegedly fled when they were surprised by police outside the home of the intended victim. The Central Detective Division said Gaymon was being held on robbery, kidnapping, carjacking, aggravated assault, burglary and firearms charges. His alleged accomplices remained at large. Court records show that the bail set on all counts totaled $205,000. The drama began at 1 a.m. Wednesday, detectives said, when a North Philadelphia man, who had parked his car and was about to enter his house, was accosted by three gunmen. The three then forced the victim, whom detectives did not identify, to get back into the vehicle. There, they assaulted him with a Taser-type stun gun and bound him with duct tape, then ordered him to direct them to the home of his employer, whom detectives identified only as a "successful West Mount Airy businessman." When the car reached the businessman's home, detectives said, two of the three gunmen walked toward the house. The businessman, however, spotted the men and called the police. As officers from the 14th District arrived at the businessman's house, the gunmen fled, according to detectives. Officers followed one suspect's footprints in the snow to a neighbor's backyard, where they allegedly found Gaymon hiding under patio furniture. Detectives said the kidnap victim, still bound with duct tape on his hands and feet, then appeared on the scene and later identified Gaymon as one of the gunmen. Detectives said police were still searching for the two men and asked anyone with information to contact them at 215-686-3093.